You can fill these shortfalls with an inland marine insurance policy from Choice Insurance Services. 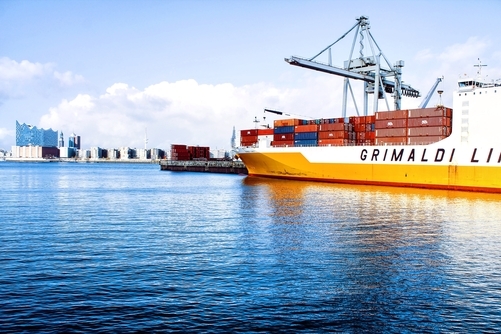 What Does Choice Inland Marine Insurance Cover? With an inland marine policy from Choice Insurance, you’ll gain enhanced confidence for your business knowing you’re covered against as many eventualities as possible. Choice is built on partnerships in business coverage. If you’re ready to partner with an independent insurance agency that puts your interests first, call Choice Insurance today at 478-333-3375. Or for a free online inland marine insurance quote, just fill out the form on this page.